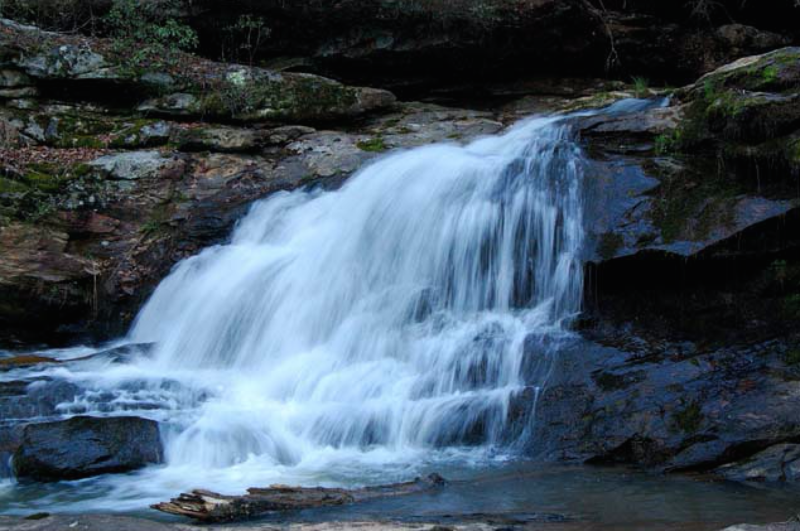 Walnut Creek Preserve offers 1,590 acres of conservation land, featuring amazing views of the Hickory Nut Gorge, a waterfall, and an extensive trail network. 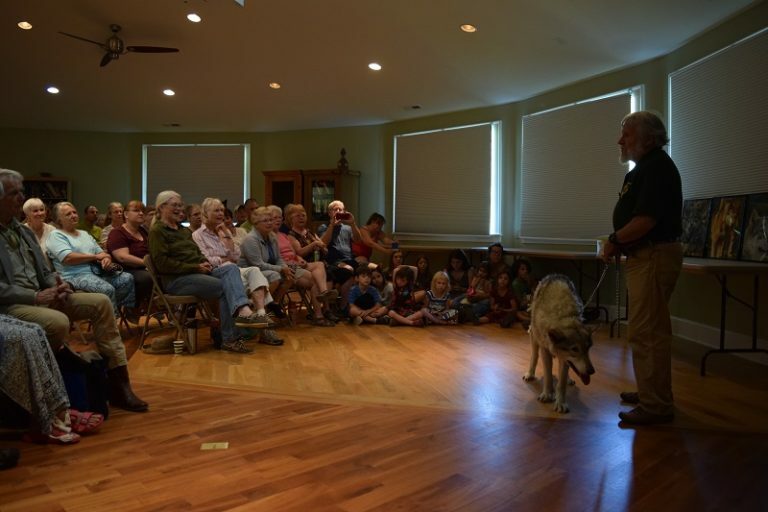 The preserve hosts educational events that are free to the public, including a monthly speaker series. 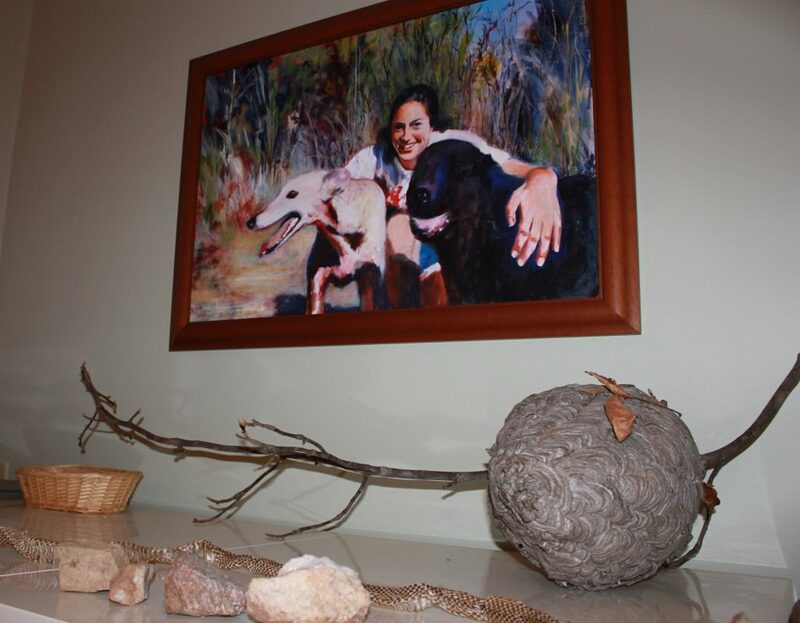 The speaker series takes place once a month on Saturday mornings at 10:30 at the Anne Elizabeth Surrat Nature Center. The series features naturalists, biologists, and other experts on our local environment. Kids are welcome! Events with live animals are especially popular with children. Other educational activities on the preserve include scientific research and Muddy Sneakers outings. Please note that the preserve is open to the public only by invitation for educational events. There is not public access outside of these events. Go to the Anne Elizabeth Surratt Nature Center on the preserve. To get to Walnut Creek Preserve’s Nature Center from the Tryon and Columbus area, take Hwy 108 E and turn left on Hwy 9 toward Lake Lure. Follow Hwy 9 N for 5 miles and turn right onto McGuinn Road (at the Exxon Station). Go 1 mile to the intersection with Big Level Road; turn left, go 0.2 miles and take the first right onto Aden Green Road. Follow Aden Green for 0.4 mile and turn left on Wood Thrush Lane and into Walnut Creek Preserve. Take the first left onto Conservatory Lane, which takes you to the parking area for the nature center on the right. Go east on I-26 for 18 miles. Take exit 67 from I-26 (exit for Rutherfordton, Columbus, Tryon, etc. ), and then take the left fork of the exit (Highway 74) toward Forest City and Charlotte. Take the first exit off of Highway 74 (Exit 163) to Mill Spring. Turn left at the bottom of the ramp (you are on Highway 108). Go 3 miles to blinking light at Highway 9. Turn left (north) toward Lake Lure. Go 5 miles on Highway 9 to McGuinn Road (McGuinn’s store/Exxon on the right corner). Turn right and go 1 mile to intersection with Big Level Road (dead end). Turn left. Go .3 miles to Aden Green Road on the right. Turn right and go .4 miles to Walnut Creek Preserve drive entrance on the left at Herbarium Lane. (There is a gate at the driveway, which will be open for events). Turn left onto the drive, through the black gate and then left onto Conservatory Lane. Come up the drive to the Nature Center parking lot on the right. Landowners Babs and Bob Strickland have forever protected 1,590 acres at the preserve by donating conservation easements to Conserving Carolina. The easements protect over two miles of Walnut Creek, which flows into the Green River. The land is being managed to restore native hardwoods forests, a rich habitat for many plants and animals. 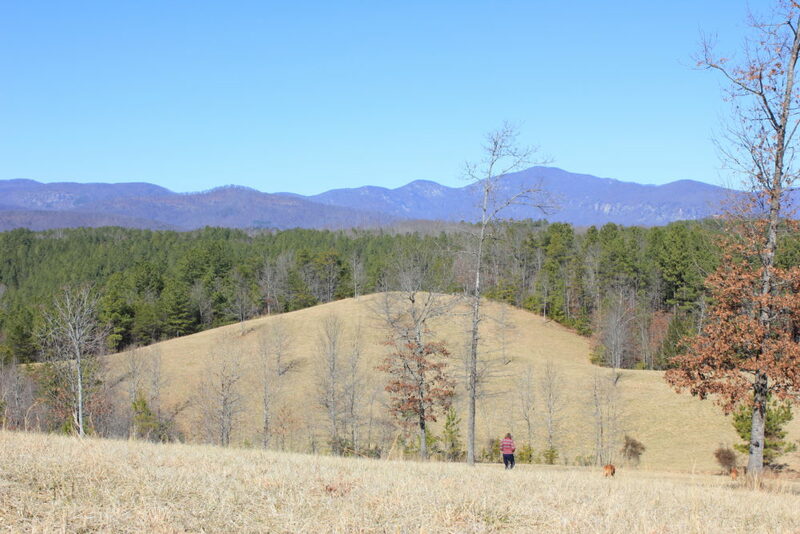 This protected land also provides abundant outdoor space for environmental education and a trail network for the surrounding equestrian community. Walnut Creek Preserve is a nonprofit affiliated with Conserving Carolina. Anne Suratt was preparing to be an astronaut. During her fourth year of college, she would go to schools and teach kids about space. She was passionate about showing them what the Earth looks like from outside the planet, says her mother, Babs Strickland. How you can see the changes humans make. The sprawl of cities, bright at night. The spread of deserts over time. That spring, in 1997, a small plane went down and Anne died in the crash. She was 22. She was Babs’ only child. After the crash, Babs and her husband Bob struggled with their sense of purpose. She was an accomplished attorney, a businesswoman, an academic. But she needed something more personal to pour herself into. “We spent a long time trying to figure out what we were we supposed to do,” she says. 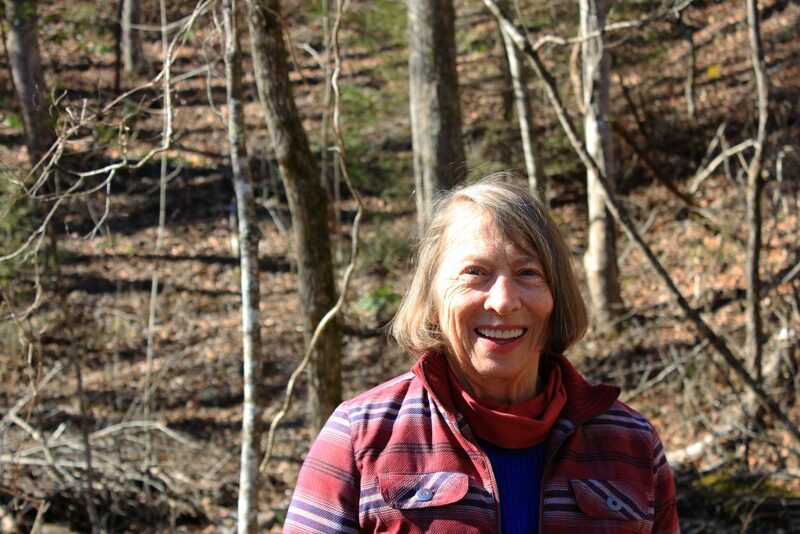 Her search eventually led her to create the Walnut Creek Preserve and continue Anne’s legacy of education.